Bryan Sherwood attended Wilson from 2003 to 2006. 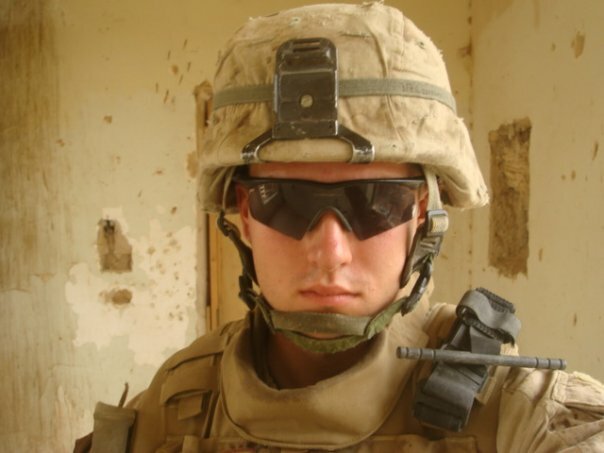 He is in the United States Marine Corp, with years of service from 2007 to 2011. Bryan is an Infantry Rifleman.